This brand new quality building of 2,101sqm + 376sqm canopy is available for sale now. Occupation will be available early 2018 with a holding income until then. The Freehold Fee Simple property has a land area of 3,913sqm on a corner location with 3 access ways for good vehicle movements. The warehouse is clear span with a stud height of 9-10metres and access through 4 roller doors plus a canopy of over 376sqm. The large yard is fenced with 2 electric sliding gates. The corner location provides multiple access points which separate the traffic from the warehouse and showroom/office area. The corporate quality showroom/office area is single level and air conditioned with north facing views over the Puhinui reserve that cant be built out. 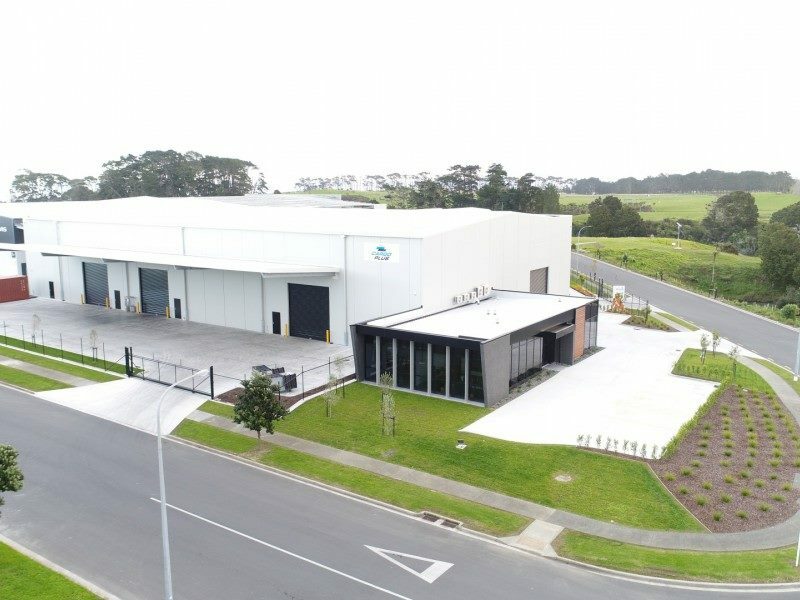 The location is in the new Stonehill Business park that has excellent access to the Southern & South Western Motorways and now benefits from the opening of the new $1.4B Waterview tunnel that provides good motorway access to Penrose, the city, West Auckland and an alternative route to the North Shore & Northern Motorway at Upper Harbour Highway with the recently completed new 48km Western Ring Route. Very few opportunities like this are ever available, contact the agent now to discuss how to secure this property before this opportunity is gone.